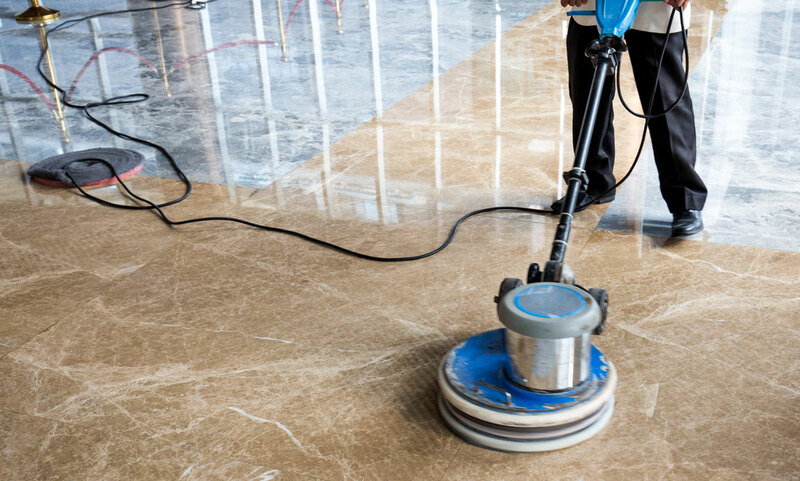 From your business's tiled entryway to your family hardwood dining room, FM Cleaning offers the most effective cleaning methods. 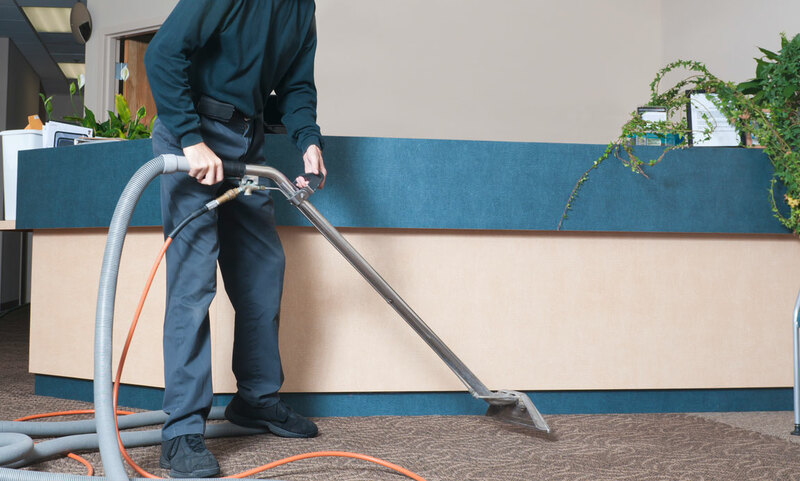 Home or office, synthetic and natural fibers, your carpets are in good hands with FM Cleaners! When your HVAC system is clean, it doesn't have to work as hard. 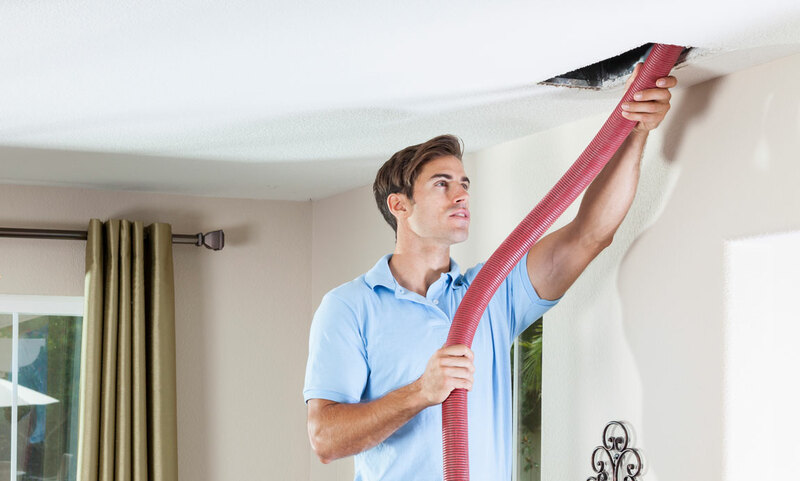 Having your HVAC Ducts cleaned regularly can save you money and reduce respiratory concerns. From Wood to Tile, FM Cleaning Services cleans them the right way & promises you will be satisfied! We use the most up-to-date equipment, with the most advanced cleaning solutions and the most efficient methods. 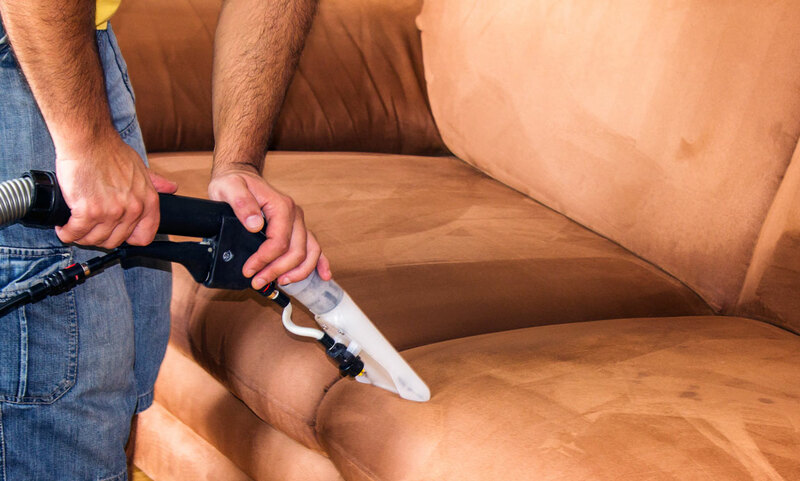 FM Cleaning Services knows how to care for the most delicate of upholstery fabrics and restores them to their beauty. When an HVAC system is clean, your indoor environment is clean! 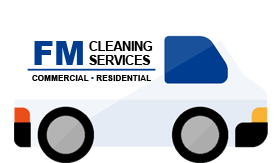 FM Cleaning cleans out HVAC ducts so you can live in a healthier indoor environment. Refer a friend and we will send you a check for 10% of the value of any orders that result from the NEW referral. 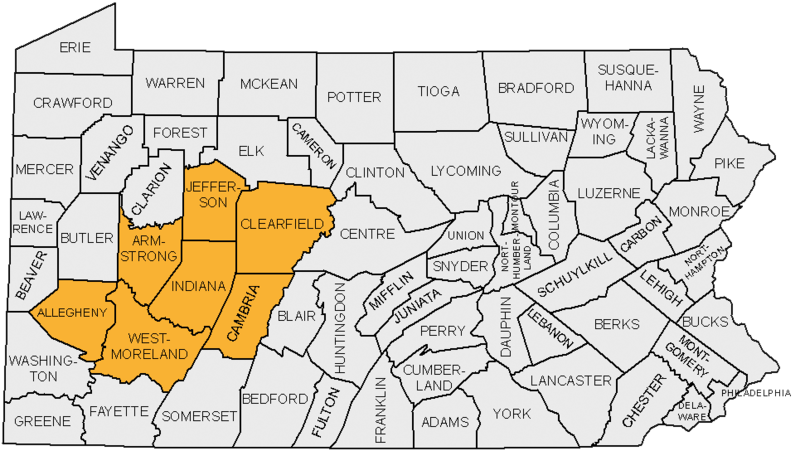 Make sure your friend tells us you referred them when they call to schedule.